I love driving, although like most people long motorway journeys can be a bit of a killer. But its a chance to listen to music without too much distraction and the flexibility of being able to stop wherever I fancy is the best part. Although long journeys are often punctuated with a toddler asking if we’re there yet! The summer that Sam and I got engaged in 2011 we took a pretty epic road trip that took us from Brighton, to the Peak district, Manchester then on to the Lake district, then to Norfolk before heading home again. At the time I didn’t need a car due to living right in the centre of Brighton so we hired one for a fortnight and took to the road! Luckily for Sam he’d not learnt to drive back then so I was doing all the driving myself. 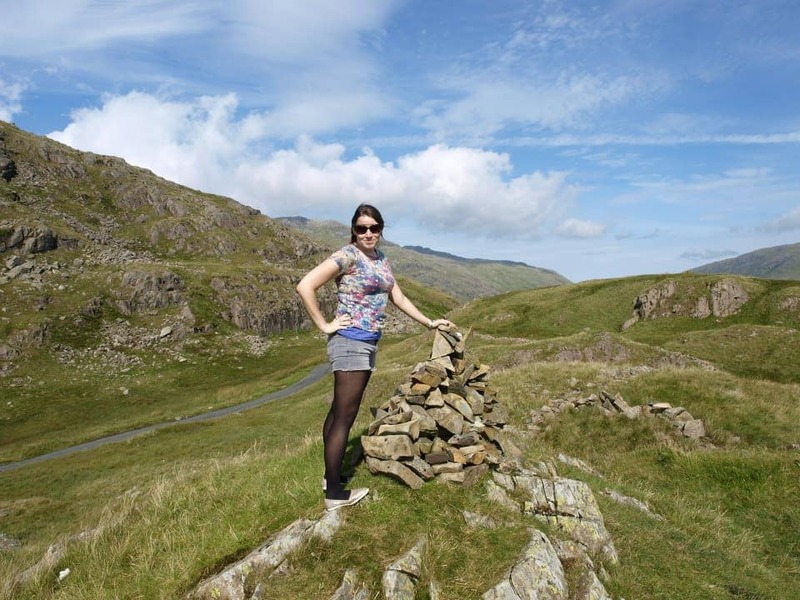 The most exciting part of the road trip was definitely up in the Lake district where we headed to the highest peaks. The mountain roads are obviously developed from ancient trails, so more often than not are one track, very steep and not particularly smooth. 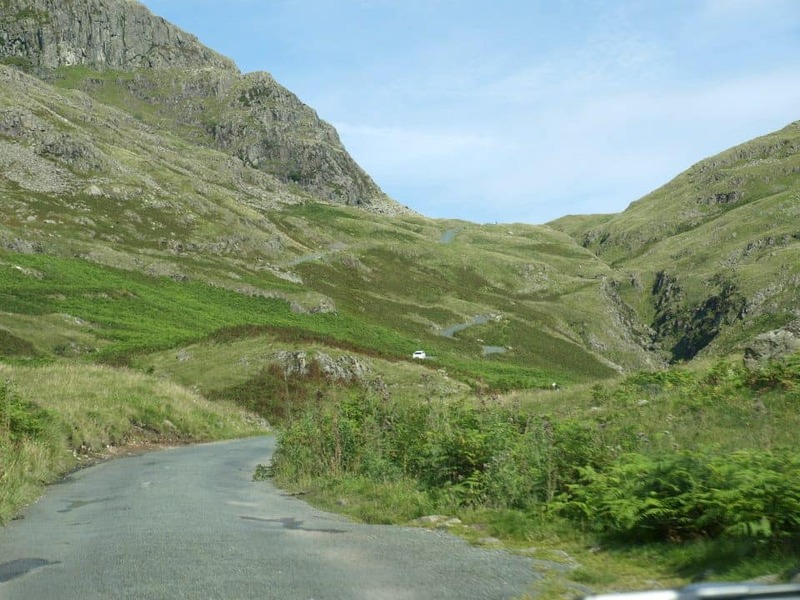 I’d often seen signs for Hardknott pass when I had driven up to my dads house and heard it was notoriously tricky to drive through, and really dangerous in ice or snow. Thankfully it was gorgeous July sunshine for us and we powered on up, stopping in passing places to let other cars pass. It shares the title of ‘steepest road in Britain’ and it’s got a steep gradient of 33 degrees and I must say all the gear changing as we went up and then back down the other side was pretty hard on my ankles and wrist, and I had a really achey arm by the end of our few days exploring the mountain passes, it hurt for a few days after and I’m convinced I gave myself RSI! I’m thankful Sam has passed his test since that road trip so I we can share driving these days! But having a car made all the world of difference as we could park up near the peak and get right to the top on foot! If we’d have tried walking up from the bottom I definitely would’ve needed hiking boots, and a lot more stamina than I posses! I was actually pretty thankful I was driving someone else’s car, as I think all that mountain driving wouldn’t be particularly good for an engine! 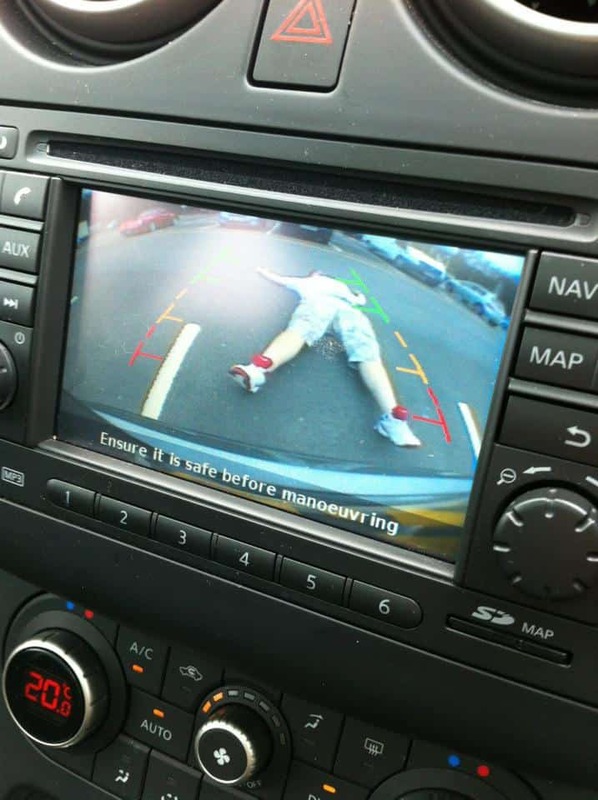 I think it was a Ford Focus, from memory and it had a funky reversing camera that we had fun playing with! The car that I would really really love to drive, especially on these sort of mountain roads is a Range Rover, far more luxurious than my own rattly Astra Estate care and far better equipped to handle sharp corners at high altitude with a steep gradient! Luxury car hire from Auto Europe is definitely something I would consider if we planned a trip like this, especially with two kids in tow this time! We’ve got plans to explore the Scottish Highlands and come back via Edinburgh, with lots of stops along the way! Auto Europe invited me to collaborate on this post about my motoring memories, all words and opinions (and memories!) are my own. Previous Post What Athena wore: Squeaky Jumpers! I still remember my first road trip around Panama. Great blog you got here. Thanks for sharing!